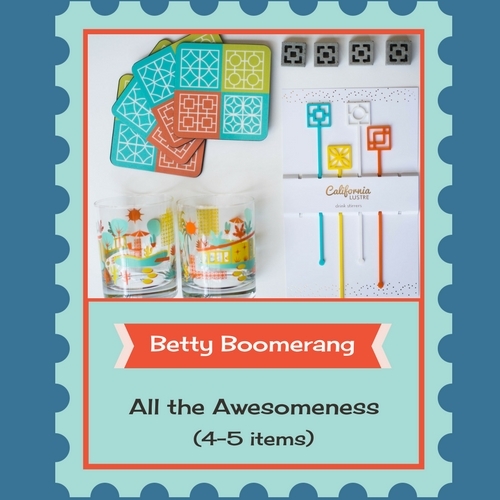 The original parcel features 4-5 retro-inspired items centered around a theme. It's Betty's best stuff and the best value. 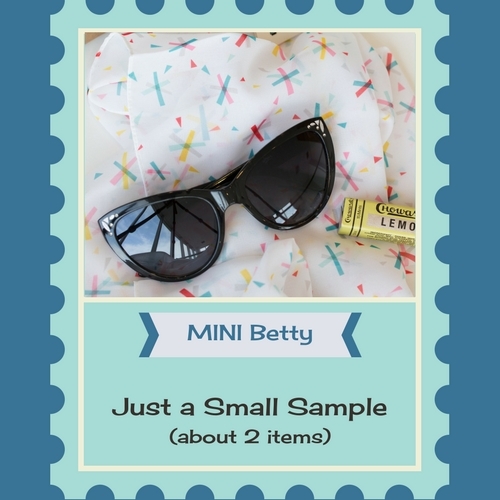 The MINI parcel features about 2 retro-inspired items from the main box. Fewer items and fewer exclusives.